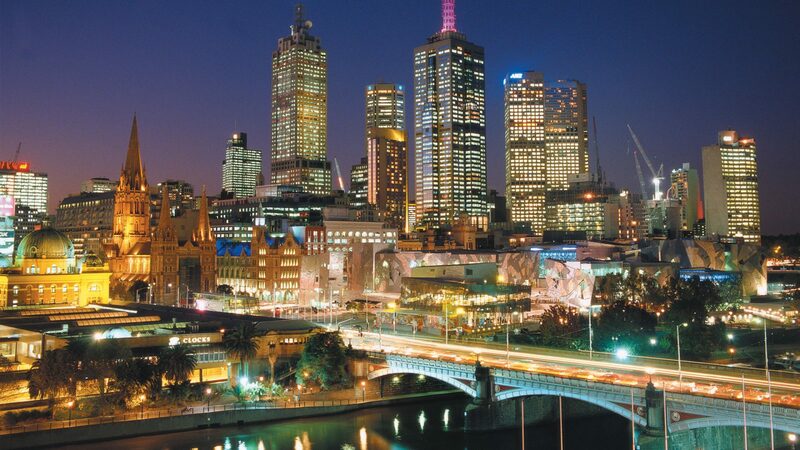 Melbourne is one of the most urban cities in Australia. It has always been famous for its exquisite restaurants, cafes, carnivals, shows and shopping. It is an excellent location for a lovely vacation. 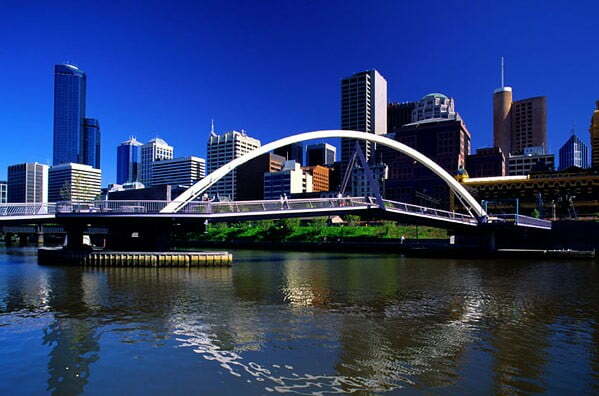 Melbourne has beautiful scenery and exotic attractions, which are within an hour’s drive of the Melbourne city centre. Melbourne is a city which will keep you mesmerized from dawn to dusk. In the heart of this city, you can visit the Royal Botanic Gardens, which have been popular for a stroll past the flora or a quick lunch. You can also visit the Federation Square, which is a well known landmark in this city. Brunswick Street in Melbourne is famous for eclectic cafes and suburban shopping areas. The Melbourne Museum also displays the best art, technology and sculptures this city has to offer. During summer season, Melbourne showcases a wide range of free programs in the gardens and parks for different age groups. ‘Fun in the Sun’ is one programme which encourages people to go out and have some fun together. ‘The Royal Melbourne Show’ is another excellent choice. It is organized every year in September. This is one of Victoria’s largest public events with delicious food, rides, rural displays and much more. A trip to Melbourne is incomplete without shopping. 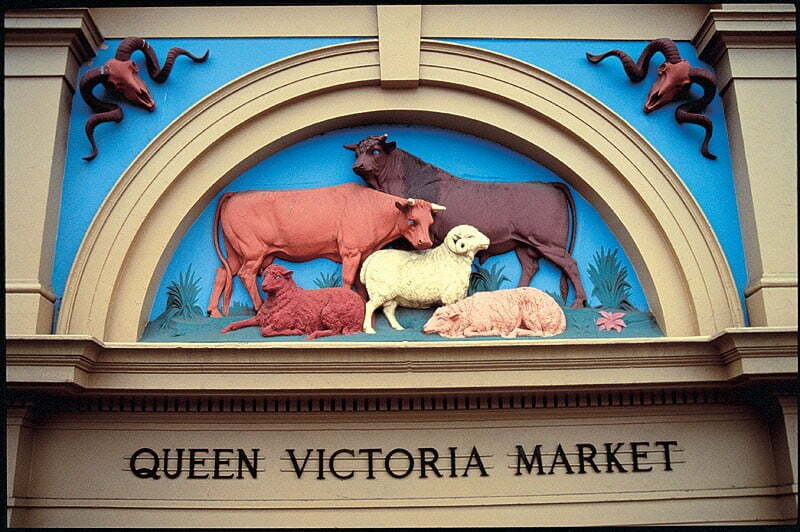 The Queen Victoria Market offers a wide range of options when it comes to food halls and shopping stalls. You can either walk here or catch a tram from the City Centre. Many companies also organize shopping spree tours in Melbourne. While you are enjoying shopping, a visit to the Rialto Towers will also be a good idea. This is the tallest office building in Melbourne. The panoramic view of the city will make your trip worthwhile. If you are looking for something classy and elegant, a dinner and cabaret cruise seems to be a good choice. You can board a cruise on the Yarra river or attend a show at the Melbourne Arts Centre. You can also choose to enjoy an opera. Nightlife in Melbourne is also exciting with many luxurious clubs, restaurants and shows. If you are a nature lover, a trip to the Wilsons Promontory National Park will be excellent. This part of Southern Australia features incredible wildlife and long white beaches. If you want some adventure, you can experience some exhilarating moments a bit further out from the city. Just a three hour drive from Melbourne takes you to the Grampians. With over 1000 species of flowers, this place is stunning. You can also visit Mt Buller for many ski fields and resorts. If you are going to stay in this place for a while, Camping Ground and Mansfield Caravan are two of the best places. This place gives you a whole view of the mountains with a relaxing atmosphere. With so much to offer, you will have no idea about where to start. Depending on your preference and tastes, you can admire the city skyline, sit at a cafe, shop in a mall, explore natural wonders and do a lot more. One thing for sure, Melbourne will mesmerize you and capture your heart. Thanks to Melissa who flew to Melbourne via Virgin Airlines for this guest post.